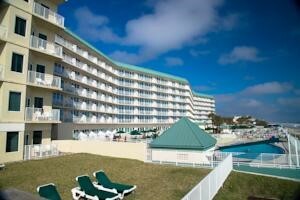 Royal Floridian Resort is an award winning property located on the Atlantic Ocean in Ormond Beach, Florida. You will be right on the beach, where you can go for a walk on the sand or enjoy the view from one of the gorgeous indoor or outdoor heated pools. Guests will have access to water sports and tennis courts for a leisurely afternoon. For anyone interested in a day on the green, the Royal Floridian positions you close to some excellent golf courses. Looking for something to with the family? 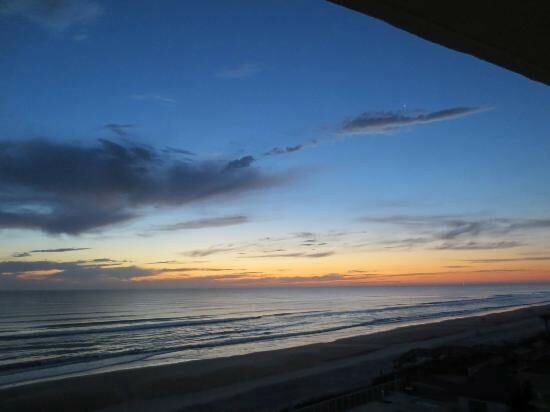 Disney World, Universal Studios, and all the Orlando attractions are within an hour's drive. 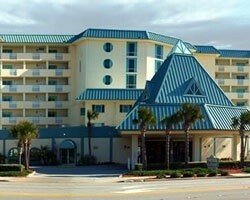 The Royal Floridian Resort offers studio, one and two bedroom units, sleeping up to 6 in the largest. 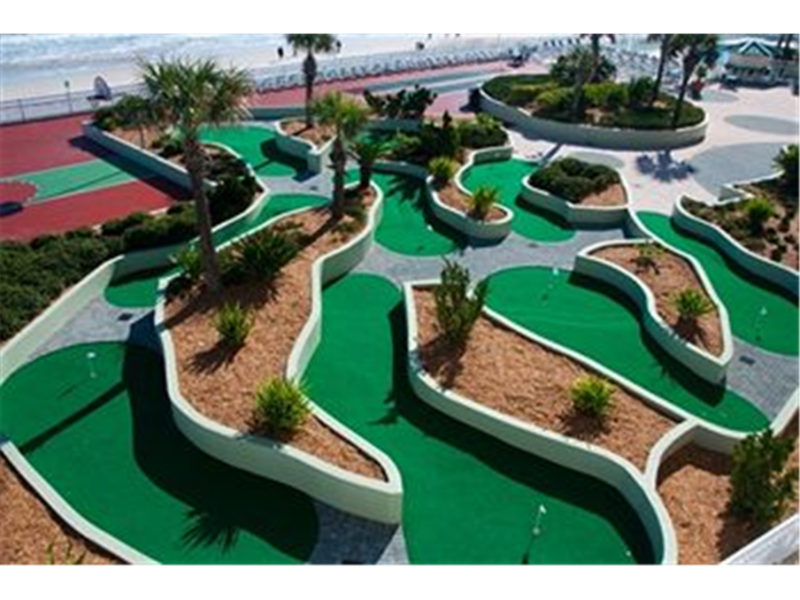 The resort is conveniently close to The Daytona Beach airport, which is only 8 miles away.